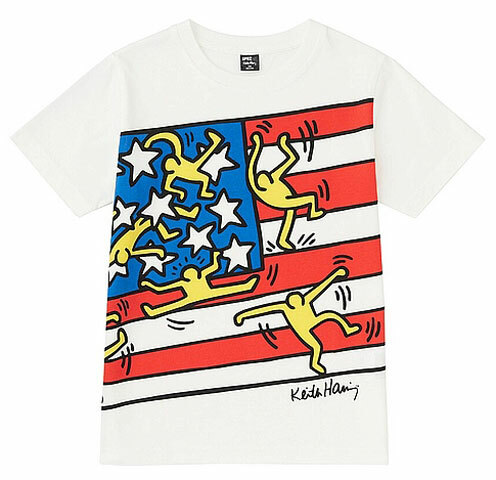 The collaboration between Uniqlo and the Keith Haring Foundation continues, this time with a new drop of Keith Haring t-shirts. 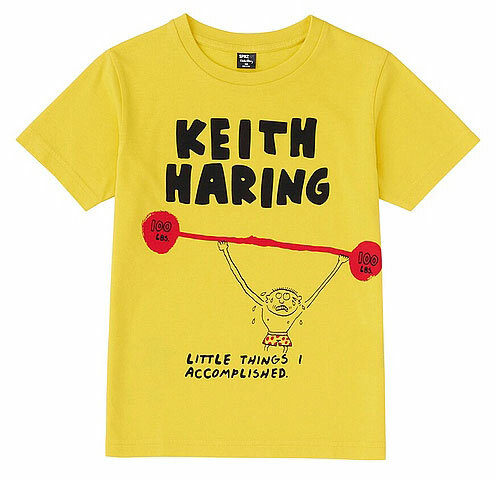 We love them all, with all three sporting designs inspired by Haring’s street art from the 1980s and all three certain to add some ‘hip’ points to your kids at nursery or on a weekend day out. 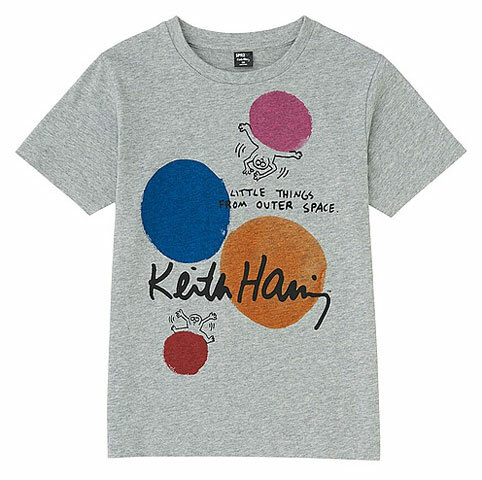 The sizes cover ages from 3 through to 11 and the price of each is an affordable £7.90.